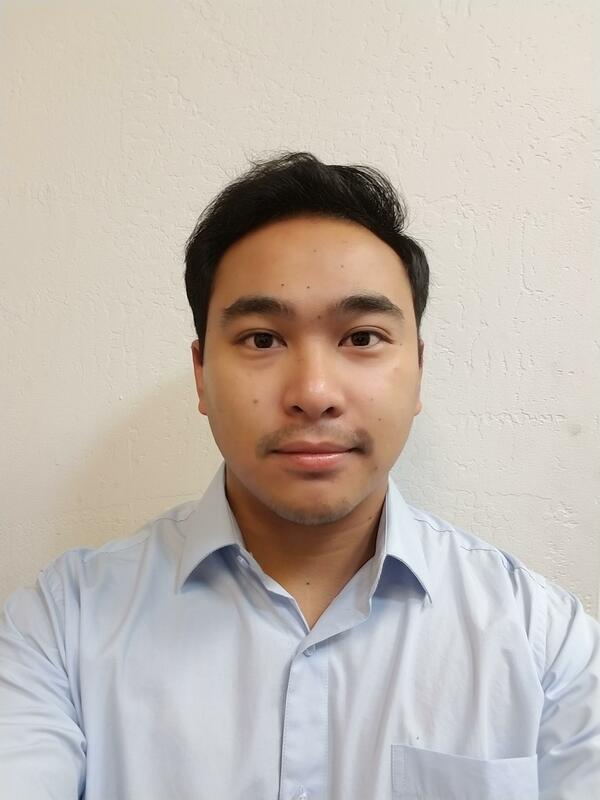 George joined LaunchPoint Technologies as a Embedded Software and Control Engineer in 2018. He graduated with a degree in Computer Engineering, specializing in embedded systems, from the University of California, Riverside in 2017. During his summer abroad, he studied embedded systems at École Polytechnique Fédérale de Lausanne (EPFL) in Lausanne, Switzerland under Professor Philip Brisk. Before joining LaunchPoint, he worked as a Dialysis Tech at Southland Medical Dialysis for over five years, preparing and troubleshooting dialysis machines. In his free time, he enjoys working on embedded controls, software, woodworking, and mechanical projects including making a app controlled drone, electric skateboard, solar power system home, and CNC machine. His goal is to build products that are affordable, and he firmly believes that it is more fun to build your own product than buy one.